German institutes the LGA and ECO test all of our Latex, providing high quality resilience, durability and natural latex content. Feature our very own unique multi density layering system, enabling customers to easily adjust the density of their latex mattresses at home. Unique 7 density zones, engineered to provide you optimum support and comfort. Removable and Washable two-part mattress covers, allowing simple washing at home. 100% Natural Tencel quilted mattress covers made up of the coolest all natural fibers, helping you maintain a constant body temperature. Completely chemical free, naturally anti dust mite and anti bacterial. 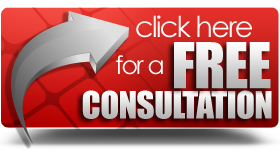 Our Free Tailored sleep system consultation, providing you with the correct density prescription and guaranteeing the right mattress. 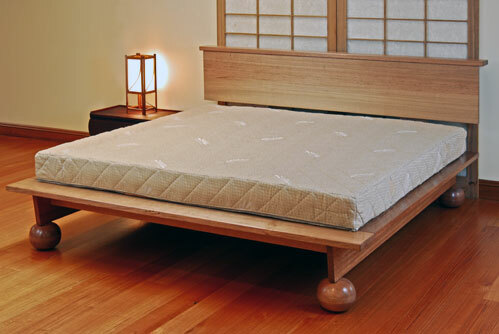 Individually tailored mattress, designed for couples that have different density requirements, all at no extra cost. Full peace of mind with our 20 year warranty and 100 Day Comfort Guarantee. We guarantee to provide the best value for money, and we will beat any genuine price quoted on any other brand of comparable quality. Efficient, prompt and fully insured Australia wide delivery service. Free delivery Australia wide in 7 days. 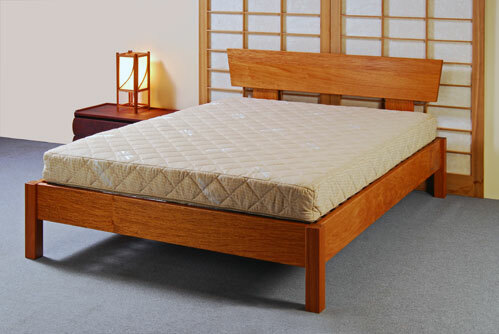 Quality advice and service from Australia’s leading sellers of Latex Beds in Adelaide. Great value Factory Direct prices ensure genuine savings. Orthopedically designed Posture Slat Systems, to support you and your mattress the right way. 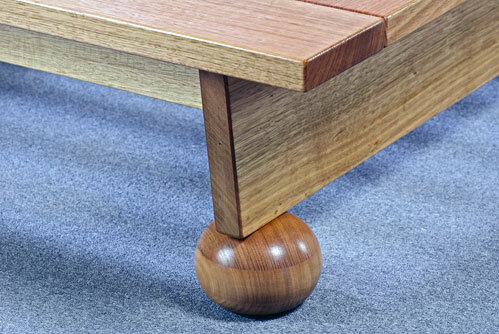 Beautiful range of Tasmanian Oak bed frames, all finished in 100% Natural Bio Varnish. 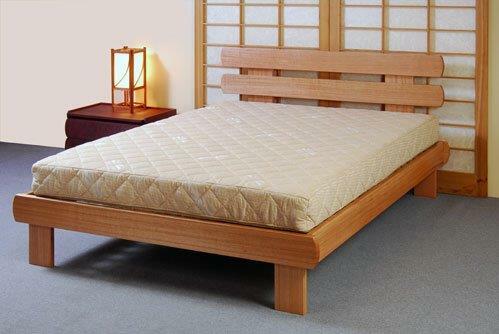 All Dawn Latex Beds are 100% natural and environmentally sustainable. Fully committed to you, Give us a call today on 1800 822 681 and experience our quality service and product. Our top quality latex beds are available in a stunning range of different styles and designs to make sure that you find something that suits you! 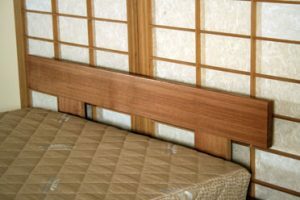 We can provide you with a complete bedding or sofa package, fully inclusive of slat systems, bed frames, headboards, legs, footboards and accessories, as well as a range of complementary latex bed furniture. 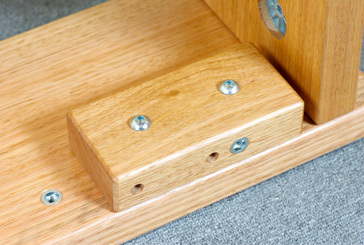 Our 3 Posture slat support systems are known as the S1, S2 and S3 supports. These will vary based on your individual needs and you can choose the one that is perfect for you based on your height, weight and support requirements. This simple customisation makes it easy for you to find something that will be truly comfortable, allowing you the best comfort and correct spinal support. 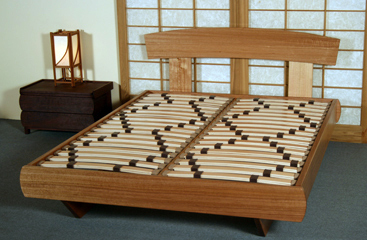 Our bed frames come in a range of different designs, allowing you to pick which one suits your sense of style best. With angled, round, or straight aesthetics, you will be sure to find the perfect bed frame and head board to suit your bedroom. With over 100 different headboards to choose from, you will have no problems creating your dream latex bed in Adelaide, or anywhere else in Australia! 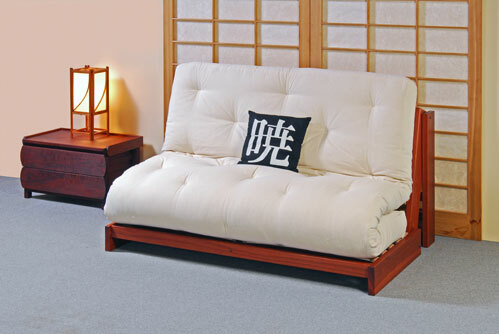 The bed legs that you choose are very important in completing the style of your bed. They also determine the finished height, although most legs have an adjustable height feature that can be easily adjusted at home. 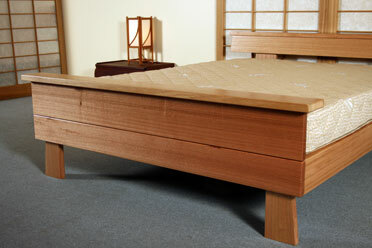 Foot Boards provide the finishing touch to your beautifully crafted new bed. With two differing height positions and a range of styles, including rounded and straight, to match the headboards, you will be spoilt for choice! If you are looking to add an extra touch to your beautiful new bed, an accessory kit may be just the way to go. A feature castor kit not only enhances the style but greatly increases the functionality by being able to easily move the bed around. A canopy can greatly romanticise a bed, especially with a few sheets draping and dangling down, adding the perfect finishing touch. 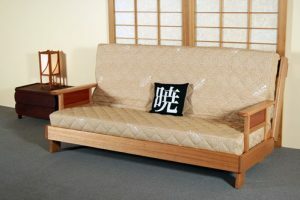 To find great furniture that complements your new bed, you must look no further! 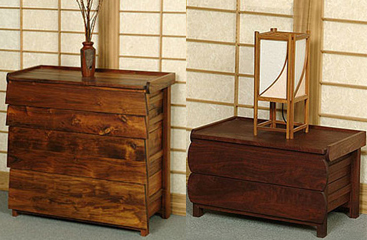 With a range of bedside tables and draw chests, you can create a whole new stylish look for your bedroom.